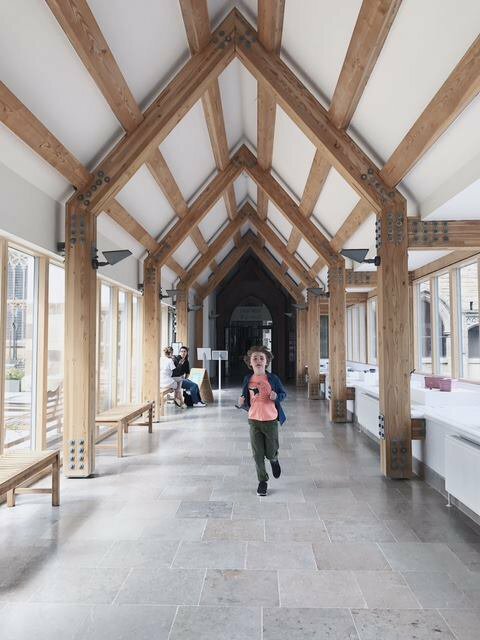 The National Festival of Making 'A new kind of festival for a new age of making’ takes place in the town that the decline in British manufacturing forgot. 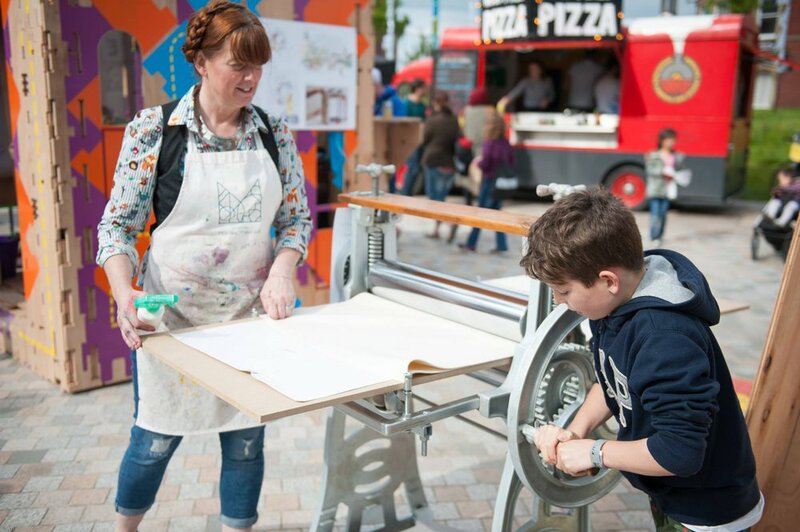 The National Festival of Making was deliberately set in the producing heartland of Blackburn, Lancashire, where 25% of the population still works in making and manufacturing. 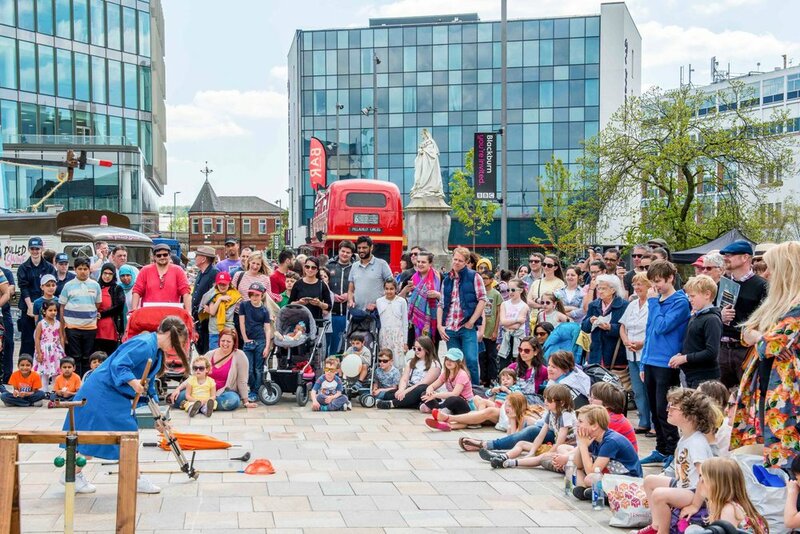 The Festival of Making is a national event attracting makers and manufacturers from across the country to show visitors and audiences their skills and talents by providing workshops, demonstrations, commissions and exhibitions as well as food, music and entertainment across the town centre. 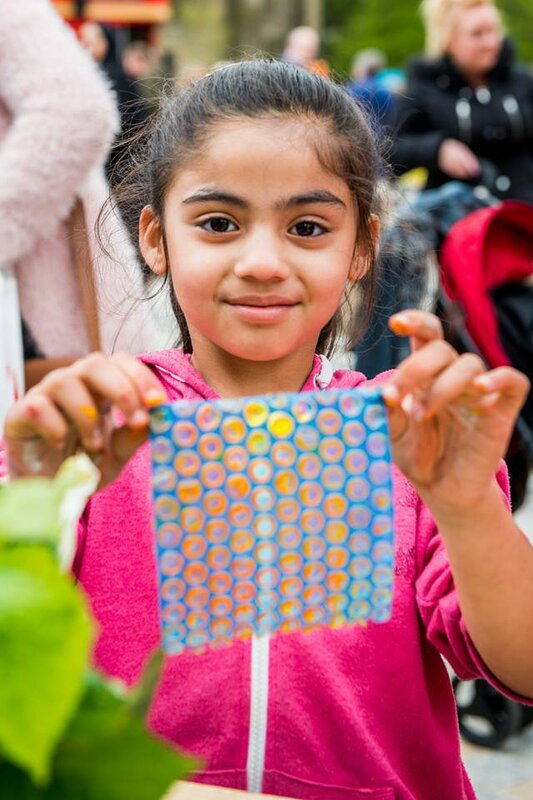 This family friendly event inspires, creates and excites future generations of makers and demonstrates the real Northern Powerhouse. 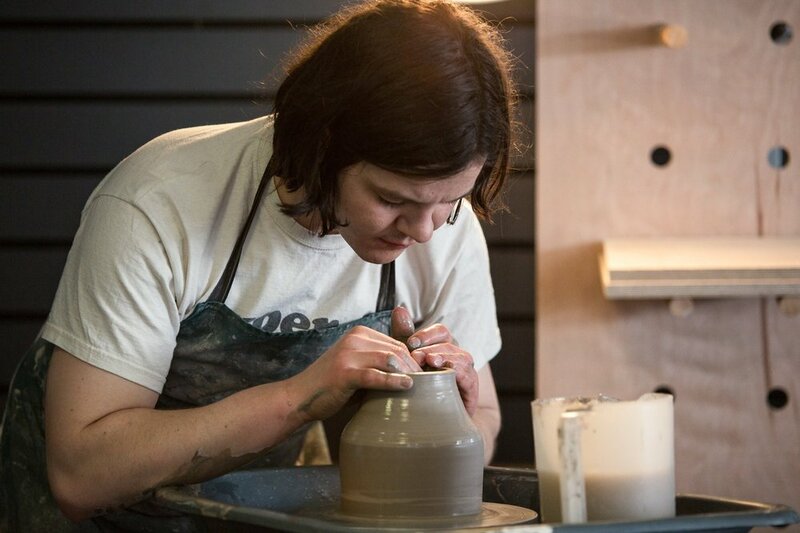 Watch the festival of Making on BBC Breakfast here, here, here and here!